Η Boston Whaler η γνωστή αμερικανική φίρμα κατασκευής σκαφών κέρδισε για 13η επανωτή φορά το βραβείο του Δείκτη Ικανοποίησης Πελατών (CSI) ως απόδειξη της εξυπηρέτησης των αναγκών των πελατών της και της συνεχούς βελτίωσης των τρόπων για την μεγιστοποίηση της ικανοποίησης τους με το να λαμβάνει υπόψιν τις συστάσεις και τις υποδείξεις τους και να τις εφαρμόζει στην παραγωγή της. 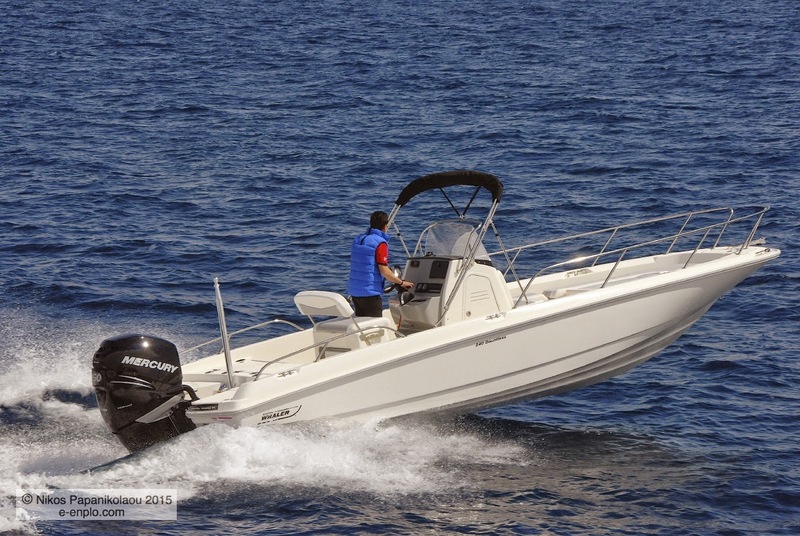 Αυτό το βραβείο εδώθει από την National Marine Manufacturers’ Assoctiation στα πλαίσια του Διεθνούς Ναυτικού Σαλονιού του Μαϊάμι. (Δελτίο τύπου ακολουθεί - Αγγλικά). Boston Whaler the renowned american boat manufacturer has won its 13th consecutive Customer Satisfaction Index (CSI) award as a measure of excellence in serving its customer needs and continuously improving the ways to satisfy them better by taking into account their recommendations and feedback and adapt them to its production. This award was given by the National Marine Manufacturers’ Associaion during the Miami International Boat Show in Florida. (Press release follows). Edgewater, Fla. (Feb. 15, 2016) — Boston Whaler received its 13th consecutive Customer Satisfaction Index (CSI) Award from the National Marine Manufacturer’s Association (NMMA), as announced during the annual Industry Breakfast at the 2016 Miami International Boat Show. As one of only 46 recipients of the honor, Boston Whaler was awarded in the Fiberglass Outboard Boats category. The Marine Industry CSI Awards honor manufacturers who actively measure customer satisfaction and pursue continuous improvement to better serve the customer. Recipients of the award achieved and maintained an independently-measured standard of excellence of 90 percent or higher in customer satisfaction over the past program year, based on information provided by customers purchasing a new boat or engine during the period between April 1, 2015 and December 31, 2015. Starting with 2016, the program year will follow the calendar year, with the annual award recipient announcement to be held during the Miami Boat Show. For more information, please contact Traci Davis at (386) 409-6419 or by email at tdavis@whaler.com. 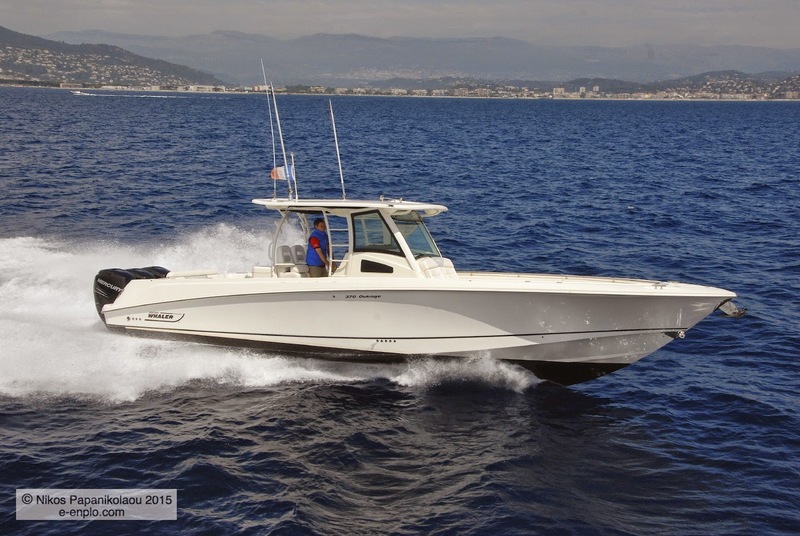 About Boston Whaler: For nearly 60 years, Boston Whaler has been building superior quality unsinkable runabouts, cruisers and center console boats. Founded in 1958 and currently headquartered in Edgewater, Fla., the company’s unique foam- cored construction process contributes not only unsurpassed flotation, but also superior ride characteristics and durability. The current product line ranges from 11 to 42 feet and is distributed around the world by a network of exceptional dealers. 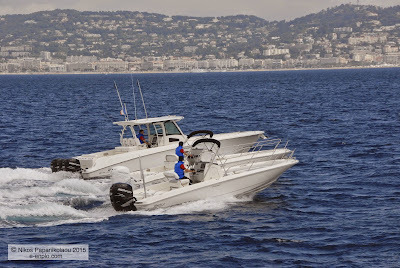 For more information about The Unsinkable LegendTM, please visit www.bostonwhaler.com. Boston Whaler is owned by Brunswick Corporation, the largest marine manufacturer in the world. About Brunswick: Headquartered in Lake Forest, Ill., Brunswick Corporation endeavors to instill "Genuine Ingenuity"(TM) in all its leading consumer brands, including Mercury and Mariner outboard engines; Mercury MerCruiser sterndrives and inboard engines; MotorGuide trolling motors; Attwood, Garelick and Whale marine parts and accessories; Land 'N' Sea, Kellogg Marine, Diversified Marine, BLA and Bell RPG parts and accessories distributors; Bayliner, Boston Whaler, Brunswick Commercial and Government Products, Crestliner, Cypress Cay, Harris, Lowe, Lund, Meridian, Princecraft, Quicksilver, Rayglass, Sea Ray and Uttern boats, and Life Fitness, Hammer Strength and SCIFIT fitness equipment, and Brunswick billiards tables, accessories and game room furniture and InMovement products and services for productive well-being. For more information, visit http://www.brunswick.com.